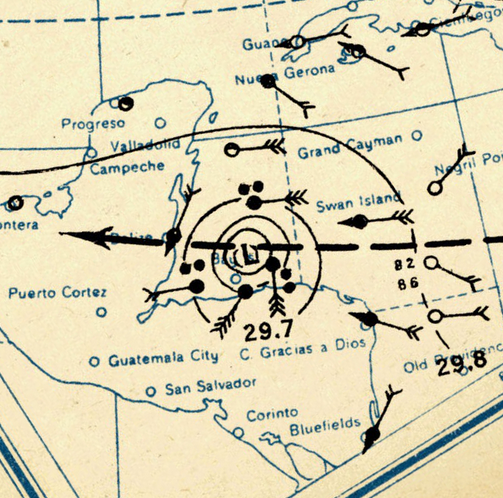 1931 Hurricane - Sep 10! 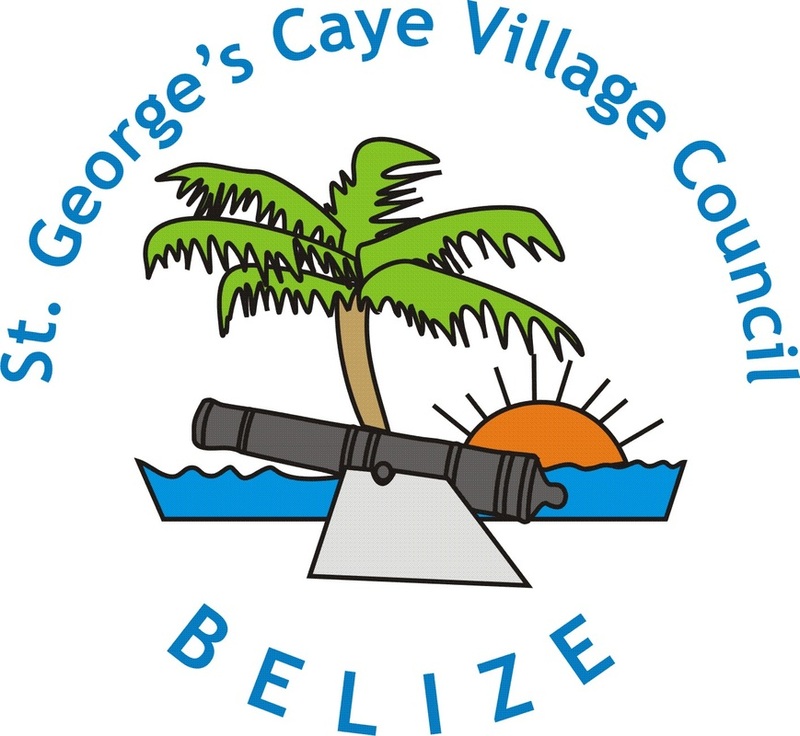 The 1931 Hurricane devastated St George's Caye, and also Belize City, on Sep 10, the 141st anniversary of the Battle of St. George's Caye. On St George's Caye all homes were destroyed and many lives were lost. An estimated 2500 people lost their lives in the 135 mile per hour hurricane. The hurricane passed over at 20:00 UTC or around 2pm in the afternoon, in the middle of the scheduled 10th of September Celebrations held in Belize City. No announcements were made on the radio to warn the public of the impending storm. According to Mrs Margret Pearce, the wife of Wilbur Pearce who was a young boy on the caye and survived the hurricane, the only families to survive on St George's Caye were the Vanbibbers, Mr. Love (a handyman staying with them), the Jimmy Murphy family, some families down in Fisherman's Town and the Cuthbert and Pearce families. Fifteen year old "Jim" Masson was pinned under an iron water vat, along with Margret's husband, Wilbur Pearce. Wilbur survived, badly injured, but Jim Masson did not survive. The survival of Wilbur Pearce and the passing of Heloise "Jim" Mason, is an important part of the history of St George's Caye. No photos of the destruction caused by the 1931 Hurricane on St. George's Caye are available, but some do exist from Belize City. The flooding and winds caused major devastation in Belize Town in 1931. A poem published in the Trumpet Press*, date unknown. But alas: twenty-four of them died. Lay heaped in many piles? Have we defied the Laws of God? The "Book" we failed to read? Have we been faithless to our vows? And here, sown worthless seed? And spare us of thy wrath. Who were the dead that perished here? Far out into the spray? For us, to put things right. And beckons us to our Heavenly Home. To save her life beneath the tank! "Tell Father and Mother good-bye"
Jim Mason, God bless her, we love her, we, all. The Huntley Film Archives compiled 9 minutes of footage showing the devastation in Belize after the 1931 hurricane. The quality is poor, but is the only known video, and shows the widespread destruction.